In the month of September, for each patient who purchases at-home whitening trays at a fee of $199, CPW Dentistry will donate the entire fee to the Wounded Warrior Project. 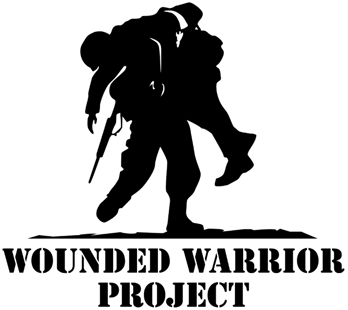 This wonderful non-profit organization helps veterans and service members who incurred a physical or mental injury on or after September 11th, 2001. Please mention the “Whitening Warrior Project” when booking your appointment. If you’d prefer an in-office whitening treatment, we will also donate $199 for each in-office whitening service (a fee of $549) to the Wounded Warrior Project.